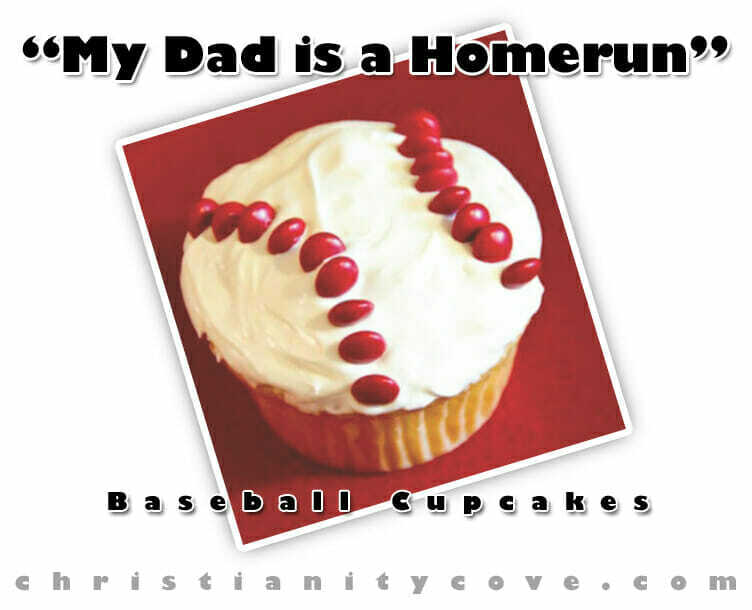 My first pick was, none other than, Christianity Cove's "My Dad is a Homerun" Baseball Cupcakes! How fun are these?! My next pick, this week, was Beverly @ Across the Boulevard's Patriotic Upcycled Decor! My Last, but again, certainly not least, was A Bride on a Budget's really sweet DIY Wedding Table Setting! Very clever and certainly creative. Okay, then, onto Linda's Features for the week! 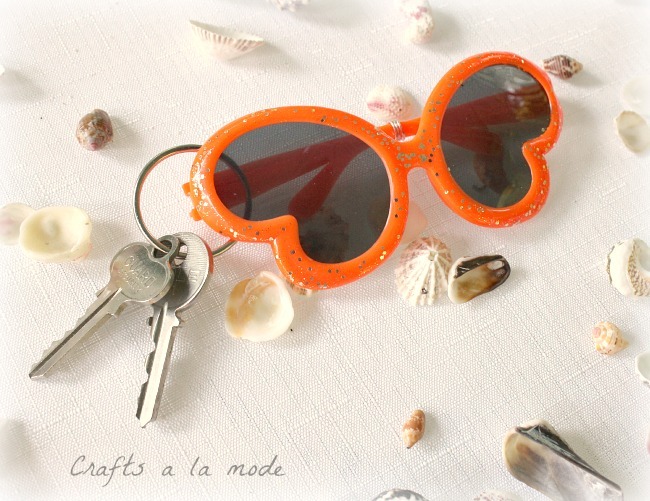 Linda's first pick is absolutely adorable and creative! Her first pick?! 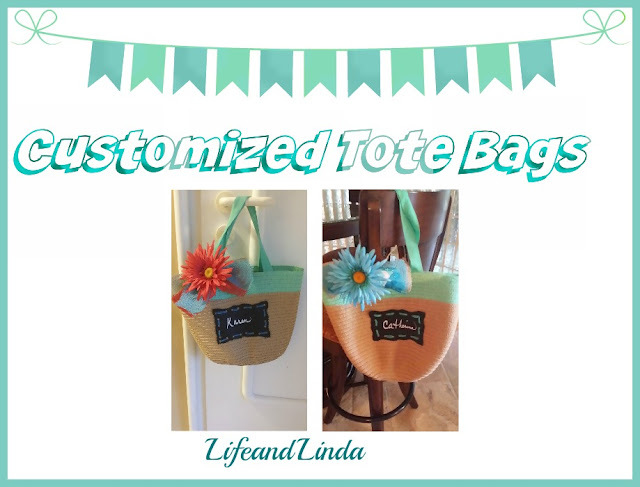 Life and Linda's Customized Tote Bags! So many possibilities! 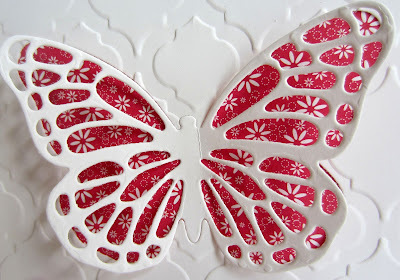 Her 2nd pick was Paper Seedling's Easy, but beautiful, Butterfly Card! And, her 3rd, and last you will see here, is USS Crafty's great Entryway Bench Upcycle! Now, to see if you were Linda's Bonus Feature Pick, you'll have to pop over to her blog! great features! love the butterfly :) thanks for hosting us! Glad to have you! Thanks! Thanks for hosting this week, lovely features, the baby is beautiful cute!! Please stop by and linkup your blog and post as well!! Thanks so much, Karren! On my way! Thank you, Christine! You, as well! Thanks for the feature of my newborn photo session! Oh, Val, I couldn't resist! <3 Thank you! Thanks for hosting a great party:-) See you again next week. Yay, Sherry! I look forward to it! 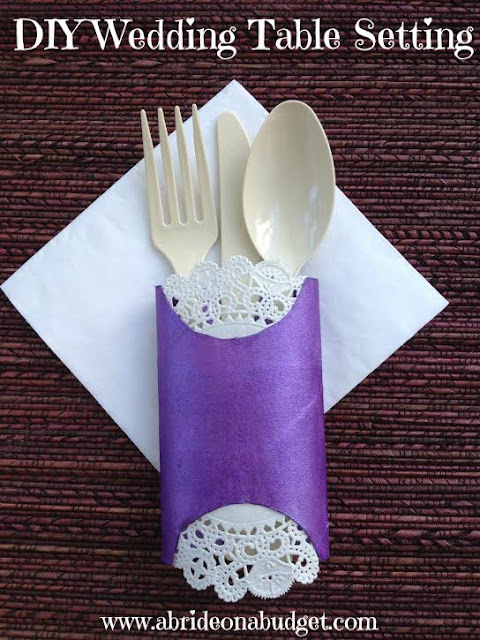 Thank you SO MUCH for featuring my table settings made from toilet paper rolls. I was so happy to come link up this week and see it. Thanks for hosting every week! Lisa, I loved your idea! That's my kinda decor! Thank you so much for hosting your party today, Theresa. 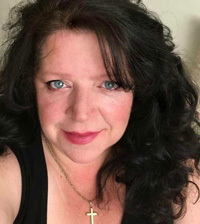 I am so thrilled to be joining in and I've shared your link on social media. I'd be honoured if you could join me at my very first Sundays Down Under link up! It's live now and I'm soooo excited about it. Denise, the party's still on! It will be until Wednesday night! Please feel free to still link up! Thank you so much for featuring my Patriotic Upcycled Decor! I'm delighted that you liked it. I hope your house hunting is going well. Thanks for the well wishes on the house hunt!